Gardeners in Wisconsin sometimes joke that they can grow apples and anything with “Siberian” in its name in their orchards. That may be an oversimplification, but Wisconsin fruit trees do need to be fast-fruiting and winter-hardy. Most of southern Wisconsin lies in USDA zones 5a or 4b, areas with growing seasons between 150 to 160 days. Winter temperatures may drop to -25 degrees F (-31 degrees C). Southern Wisconsin is dotted with apple orchards, many of which open to the public in early fall. 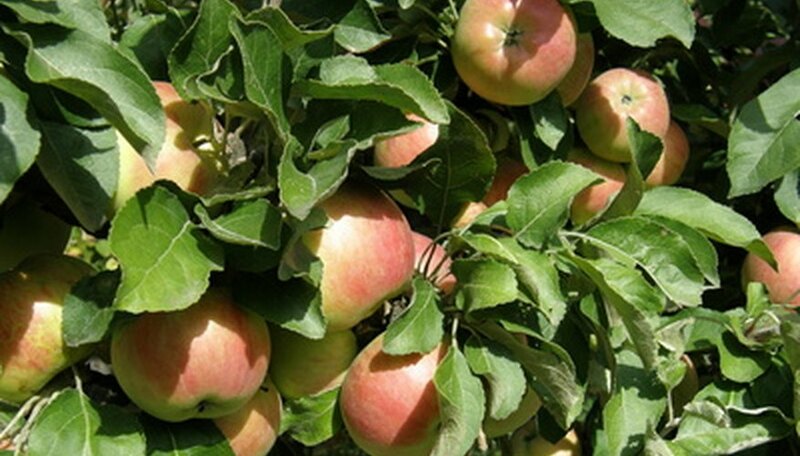 McIntosh is Wisconsin’s favorite apple for good reason--it matures in early September, is hardy to zone 3, is very resistant to apple scab and cedar apple rust, eats and cooks well and keeps for up to three months. Other early apples are Lodi and Sunrise. Paulared and Gala apples are superior eating apples. September apples following McIntoshes are Ginger gold, Cortland and Honeycrisp--all fine eating apples. 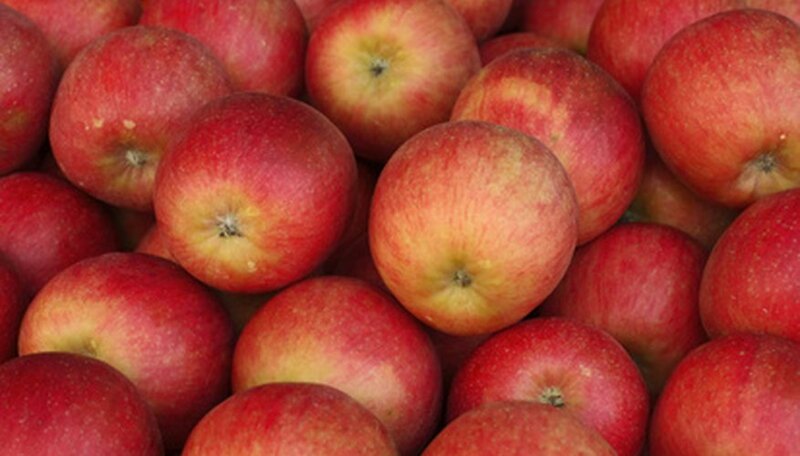 October eating apples include Red Delicious, Jonathan, Jonagold, Golden Supreme and Golden Delicious. Haralson, Connell Red, Spartan and Idared apples are all-purpose apples. The Purdue-Rutgers-Illinois program has contributed varieties with superior disease resistance; Redtree,Prima, Priscilla and Jonafree all ripen by the first week in September. The most disease-resistant apple for southern Wisconsin is Liberty. Antique varieties like Wealthy, Fameuse, Ben Davis Wolf River and Duchess are available from Wisconsin specialty nurseries but are not as disease-resistant and do not keep as well in storage as newer varieties. 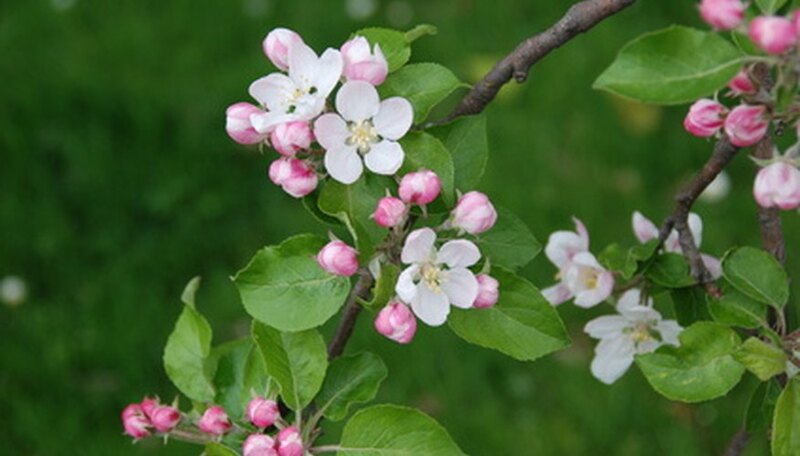 Favorite varieties like Granny Smith, Rome Beauty, Braeburn and Fuji are not hardy enough for zones 4 and 5. Jonathans and Golden Delicious are successful only in areas in the south and along Lake Michigan in zone 5. Two other tree fruits grow well in southern Wisconsin--crabapples and pears. The crabapple, a favorite ornamental tree, also provides pollen in apple orchards. Dolgo and Centennial varieties provide fruit for fresh use or for making jelly and sauces in September. Toward the end of the month, large Chestnut crabapples ripen. Pears grown on Wisconsin-hardy root stock can succeed in southern Wisconsin if given enough room and if at least two varieties are planted for cross-pollination. Fire blight can threaten Wisconsin pear trees. Parker and Bartlett pears mature between mid-August and early September. Gourmet, Patten, Luscious and Flemish Beauty pears come in during the last half of September. Shinseiki and 20th-Century Asian pears may tolerate zone 5 winters, as do Siberian quince. Pear trees grafted onto quince stock, however, will not survive. Southern Wisconsin is at the northern edge of most plum, apricot and cherry hardiness ranges, and trees may be short-lived in home gardens. Plant Mount Royal and Stanley blue (European or prune) plum varieties together for cross-pollination from mid-August through mid-September. 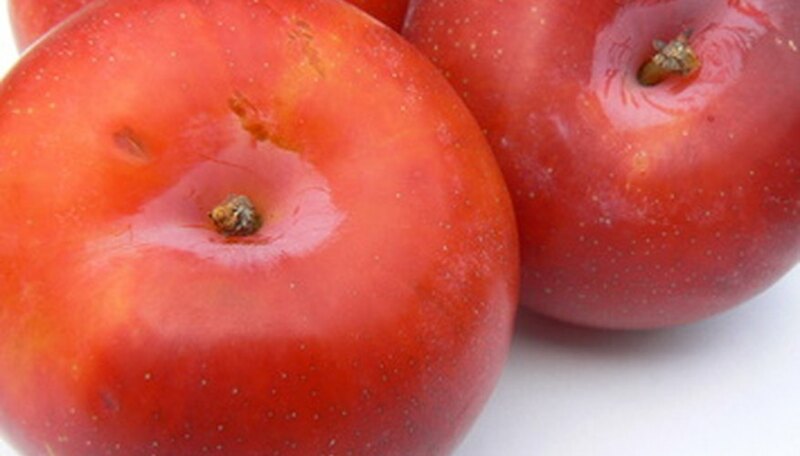 Underwood and Superior red (American) plums produce quality fruit if Kaga or Toka pollinizer cultivars are planted nearby. Apricots, though hardy enough for southern Wisconsin winters, flower extremely early. Harcot is self-pollinating but two other varieties, Sungold and Moongold, need pollinator trees nearby. North Star is the hardiest of all cherries; Montmorency and Meteor are also good choices. All three are tart and should be covered with netting to protect them from southern Wisconsin’s large bird migrations in spring and early summer.